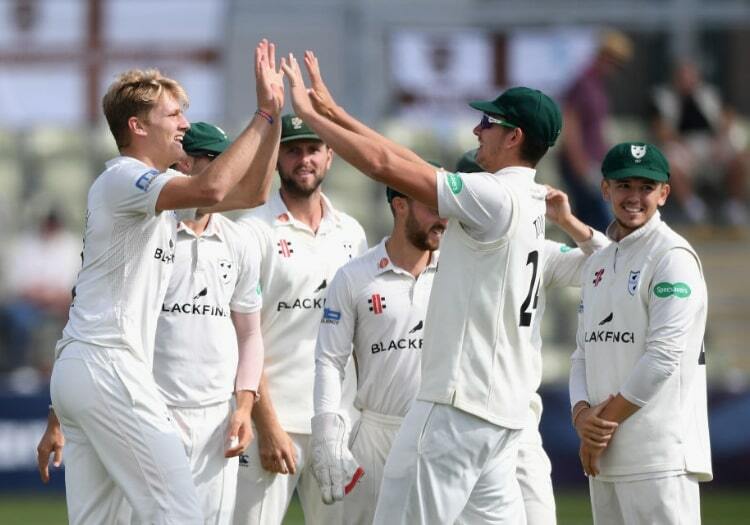 Worcestershire slid through the trapdoor last summer, finding themselves at the foot of the table with just two wins to their name. The Pears suffered a major blow when they lost skipper Joe Leach early on in the season due to a stress fracture in his back. It was insult to injury as bowler Josh Tongue had already been ruled out for the best part of three months with a metatarsal injury and the team inevitably struggled with two key players missing. Behind the scenes Alex Gidman - who became the club’s second XI coach in March 2018 - has taken over as first-team coach from Kevin Sharp who moves into the role as head of player and coaches development. Elsewhere, former Essex wicketkeeper James Foster has joined the backroom staff. He will work with first-team keepers Ben Cox and Alex Milton, and academy prospect Henry Cullen over the course of the coming months. 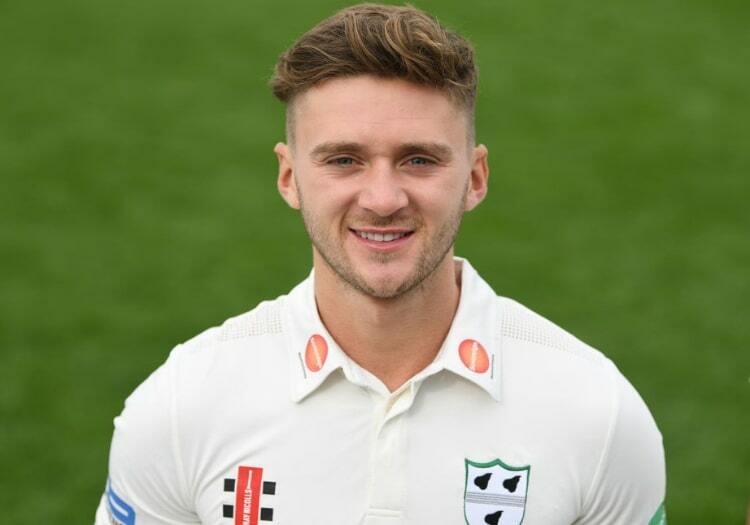 One of Worcestershire’s stars, England Lions batsman Joe Clarke, has left New Road in favour of a four-year deal With Nottinghamshire. Clarke, who has scored 3,943 first-class runs and 13 hundreds, will leave a hefty hole in the club’s batting line-up. While Clarke heads for Trent Bridge, Riki Wessels comes in the opposite direction. The 33-year-old wicketkeeper-batsman was released from his contract with Notts last autumn and joins Worcestershire on a three-year deal. Australia-born Wessels brings a wealth of experience to the side with over 10,000 first-class runs under his belt. 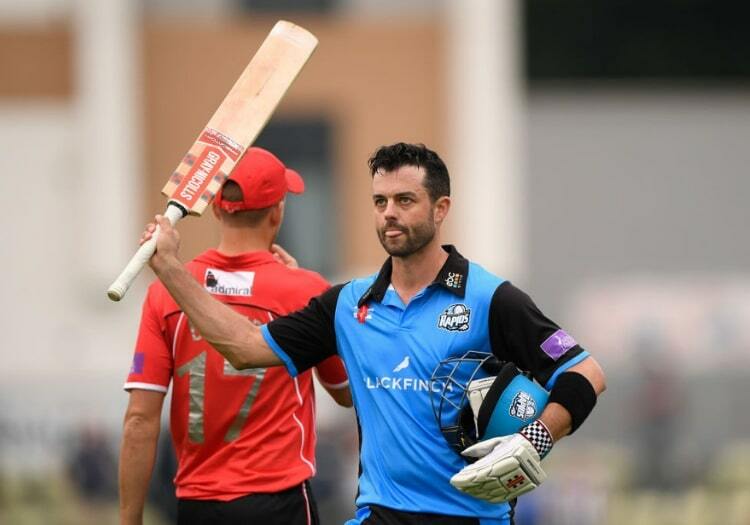 Callum Ferguson - who averaged 94.25 in last year’s One-Day Cup and 48.75 in the Vitality Blast - returns as the club’s main overseas player for 2019. Further experience comes in the shape of Wayne Parnell, who has signed a three-year Kolpak deal having been the club’s overseas player in 2018. The 29-year-old allrounder featured in six Championship matches last year, taking 18 wickets and hitting three half-centuries. Veteran bowler Steve Magoffin has retired and taken up a role as lead coach of the Worcestershire Women’s Rapids pathway programme. Replacing Clarke’s runs will be key. A combination of Ferguson and Wessels should ensure Darryl Mitchell (four centuries in 2018) doesn’t have to do it all on his own. With Leach and Tongue fit, the attack, including Ed Barnard and the exciting prospect of Dillon Pennington looks a decent unit. It will be interesting to see if Pat Brown’s supreme white-ball skills transfer to the red-ball game this summer. To challenge for promotion once again. Lancashire, Middlesex and Sussex should all be strong, but as long as Clarke’s absence is not felt too keenly, there’s no reason the Pears shouldn’t be in the mix.